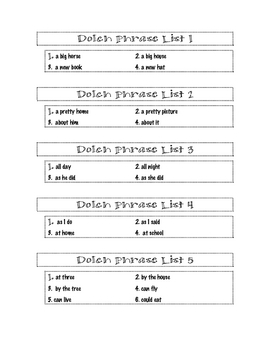 On Monday I have the students read list 1 of dolch words, Tuesday list 1 of dolch words and list 1 of dolch phrases, Wednesday the decodable story, Thursday the dolch words, phrases, and a poem. 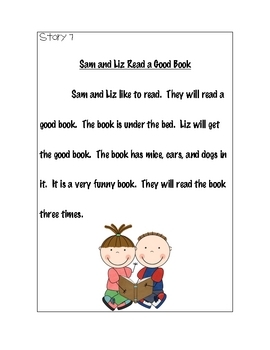 I did not include the poems. 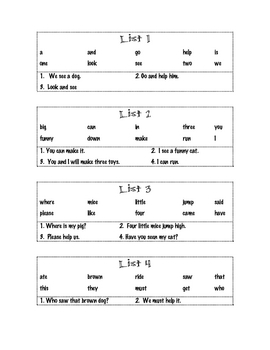 I purchased the sight word poems from this website and I plan to include them in my fluency packet. 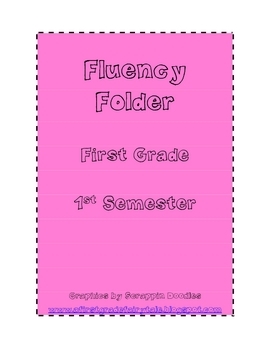 This packet will last for the whole first semester.